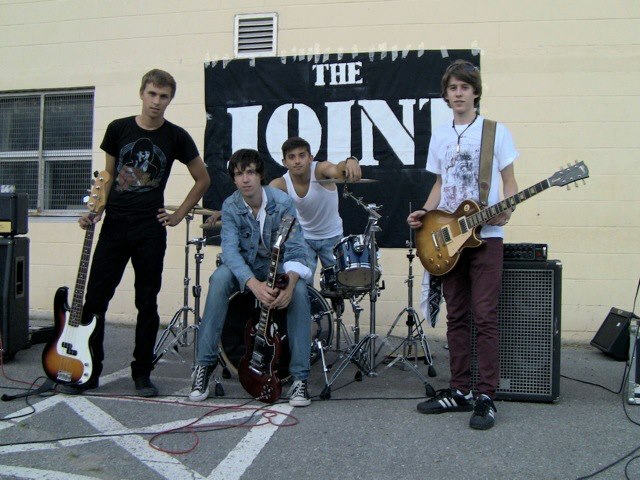 The Joint are currently in a poll to open for The Trews on Thursday, November 8th in Barrie. You can vote once every 24 hours, and I’ll post the link below. Speaking of The Joint, I have my review of their debut LP, coming to the blog very soon once my schedule clears up enough that I can finish it. I’ll post the review and more in the upcoming weeks, and the blog will pick up from there!